Where and when do birds migrate? What ways do birds use feathers? What can you do to help birds? 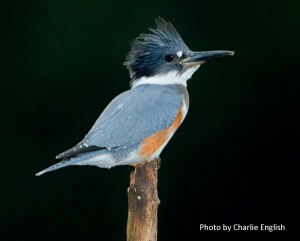 How do native plants benefit birds? What is inside an owl pellet? Cape Fear Audubon Society, a non-profit chapter affiliate of the National Audubon Society, developed this educational tool for learning about all aspects of birds. The goal is to engage adults and children in exploratory investigations with knowledgeable Audubon personnel available to answer questions. COST: February 7, 2016 is a free day at Airlie Gardens for New Hanover County residents with a valid ID or mail with name and address listed. For non-county residents: Adults $9, Military $5 (proof of ID needed), Children $3 (4-12 years). All Wonders of Birds activities are free with admission. For more information contact jeokeefe@nhcgov.com.